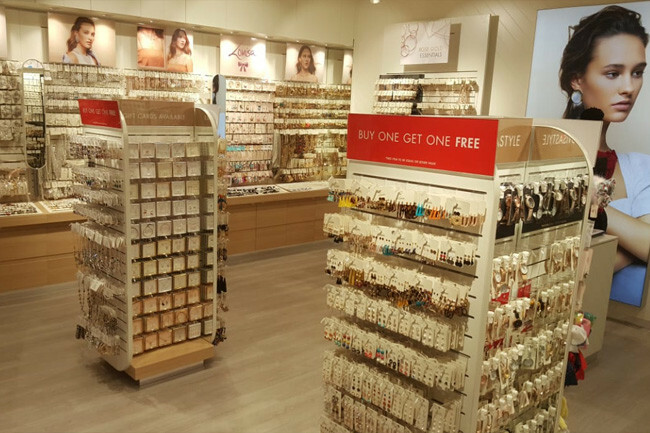 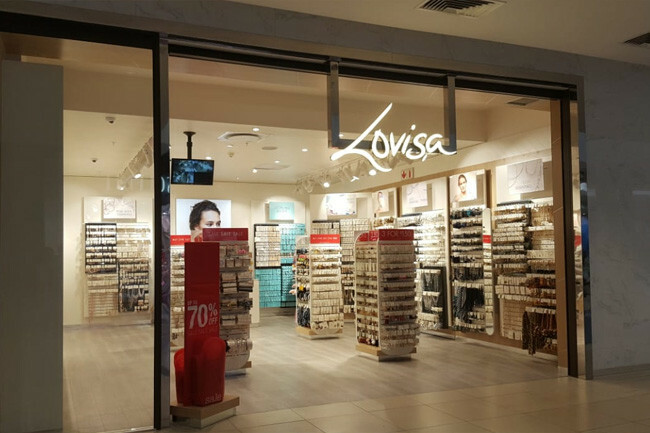 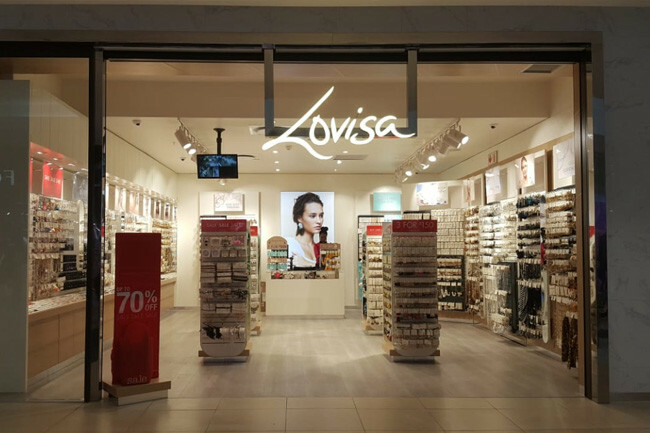 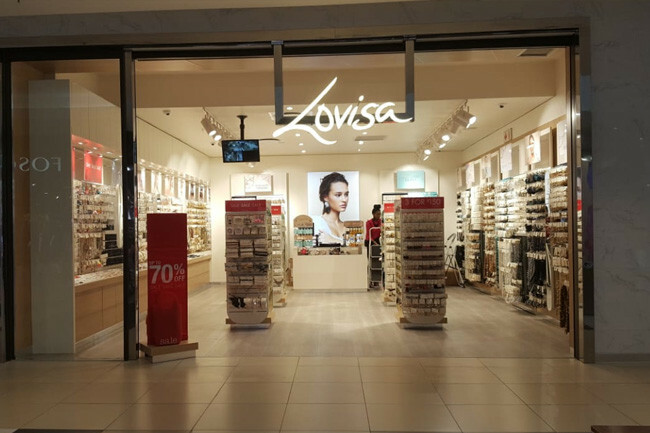 Lovisa was created out of the need for on trend fashion jewellery at ready to wear prices. 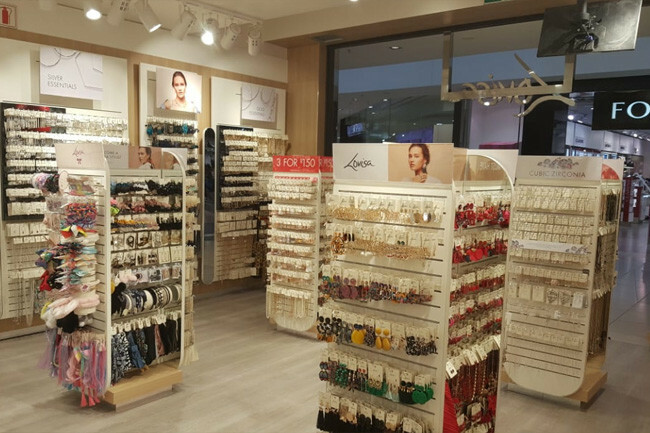 Our trend spotting departments worldwide take inspiration from couture runways and current street style to deliver new, on trend, must-have styles to our customers. 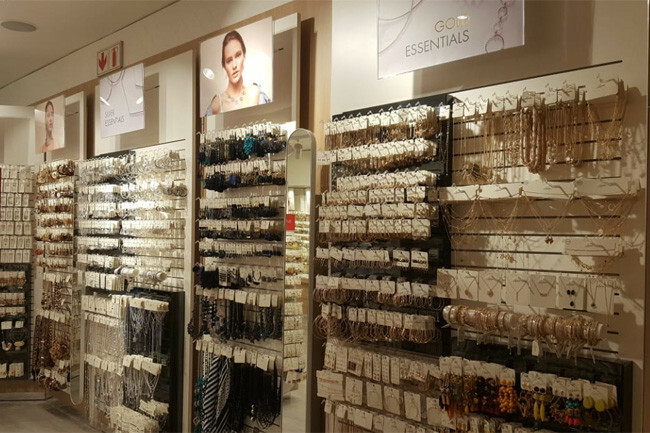 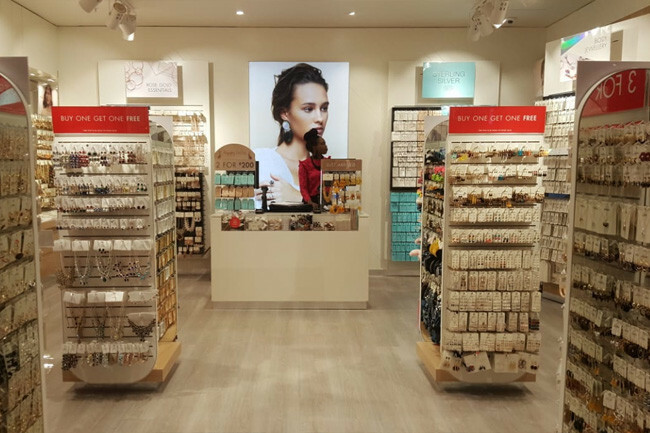 We use a wide range of materials and expert finishing techniques to deliver new fashion forward designer jewellery and hair accessories, into store every week.